Floristic design elements in vector. Free for commercial used. 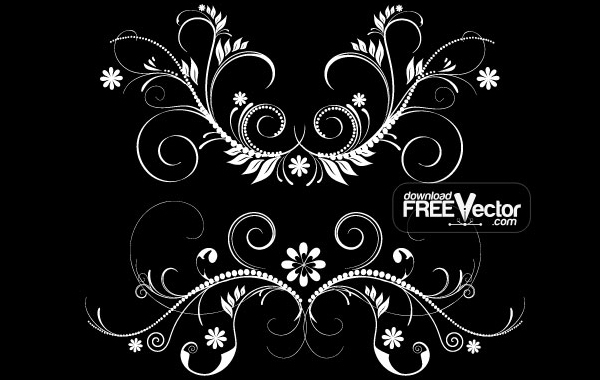 Download free vector Vector Floristic Elements.